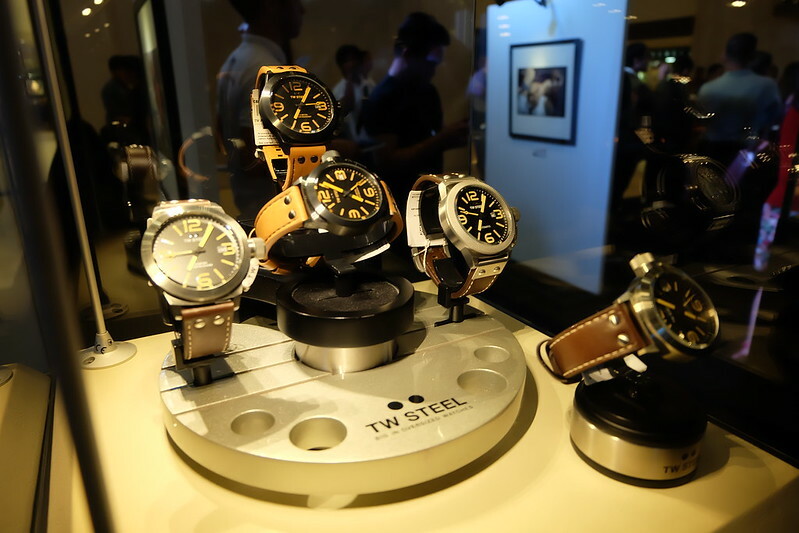 TW Steel, Big in Oversized Watches, broke out in 2005 with chronographs and watches that are big in attitude and peerless in class. A decade and 300 designs later, it continues to make bold statements, creating function and form with Swiss quality standard. Felt very fortunate to have celebrated 10 years of bigtime with TW Steel! 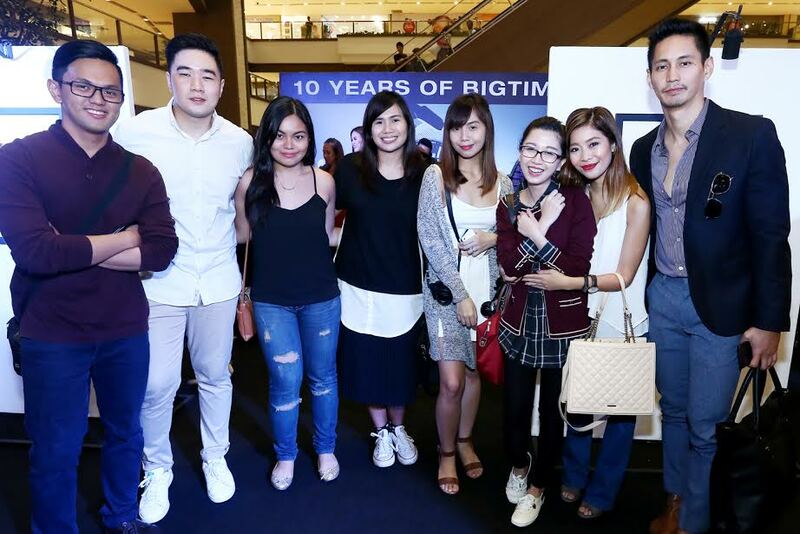 Last October 10, press and media people flocked at Shangri-La Plaza for their anniversary and inauguration of their BIGTIME Photography Competition Exhibit. This was spearheaded by the well respected photographer and renowned portraitist, Ibarra Deri. 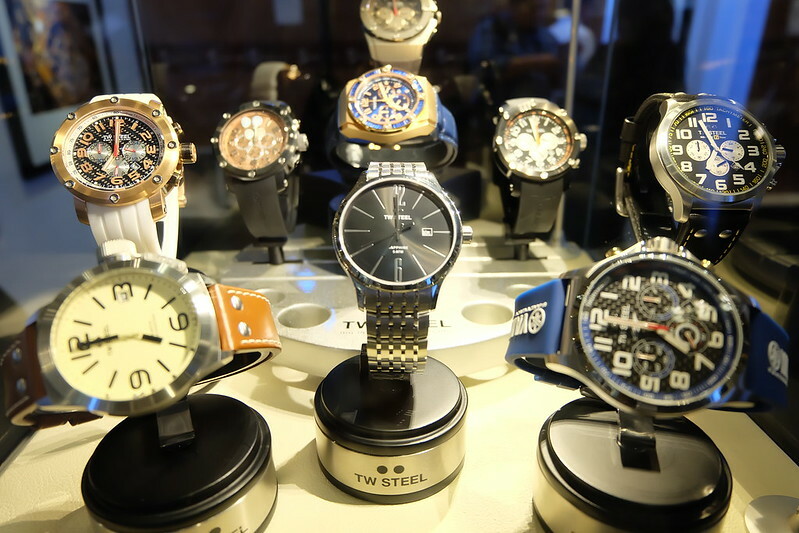 Professional and amateur enthusiasts were asked to take product and lifestyle shots of their favorite TW Steel watches. Hundreds of entries were submitted, and the top 20 were chosen by some of the country’s noted photographers: Wigs Tysmans, Bien Bautista, Jun Miranda, Menchit Ongpin, Mark Floro, and up and coming fashion photographer, Jack Alindahao. We also had the chance to peek in their newest collections. The brand has unveiled a bold new Canteen collection, invigorating the style platform on which “The Watch in Steel” has been built. 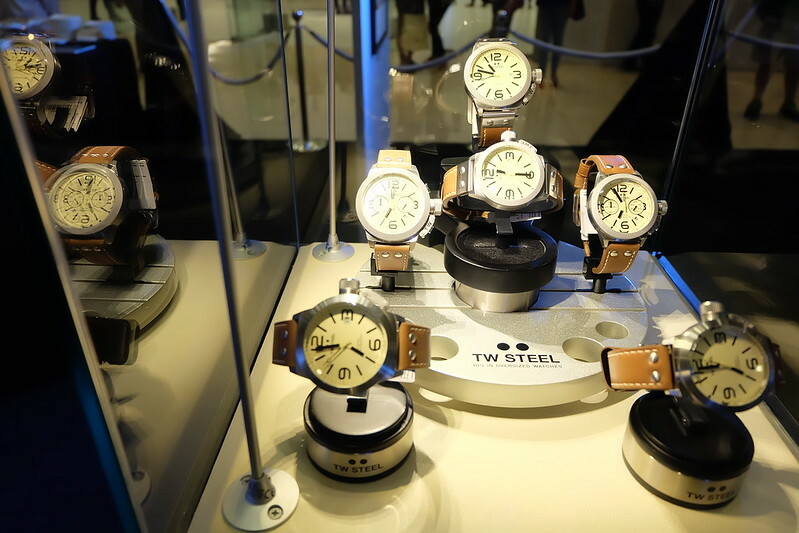 It features 45mm and 50mm case sizes, and each design comes in a 3-Hand, Chrono and Automatic movement edition. All models utilize a high precision movement. For a sporty look, the new leather-strap series features a big caliber chrono movement, with two chrono eyes with a sapphire layer on the crystals. Another notable highlight is the use of vintage leather straps for a timeless antique look. Each 3-Hand version features a brushed steel case and bezel, while the Chrono sports a brushed steel case with a hammered steel bezel. The Automatic also features these plus an elegant steel piece on the leather strap. The Canteen bracelet series comes in brushed steel, PVD rose gold plating, PVD yellow gold plating, and 2-tone combining steel and PVD plating. Each watch also features 3-Hand executions, incorporating a shiny bezel with shiny mid-pieces on the bracelet. The Chrono has a tachymeter on the bezel and a brushed steel bracelet. The Automatic has a hammered bezel and hammered mid-pieces. The Canteen style remains such a favorite that TW Steel has created its limited edition, diamond-crusted Apex Canteen as its anniversary watch. 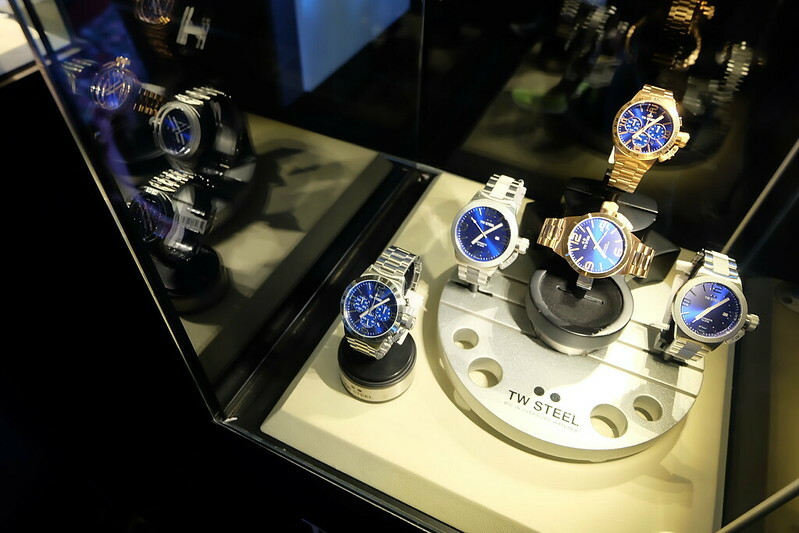 As Christmas comes nearer, it’s the perfect time to be in search of your next TW Steel favorite. 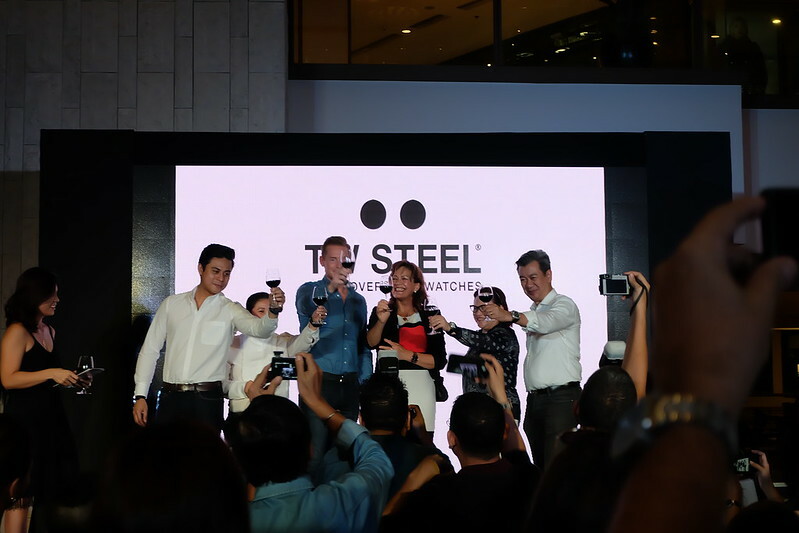 Shop for TW Steel at The Podium, SM Aura, SM Megamall, EDSA Shangri-la Mall, SM North EDSA, SM Makati, Century Mall and in Chronos, Swiss Gear and Wristpod stores, and in Adora and Le Temps in Resorts World Manila.